Howdy from our home state of Texas! 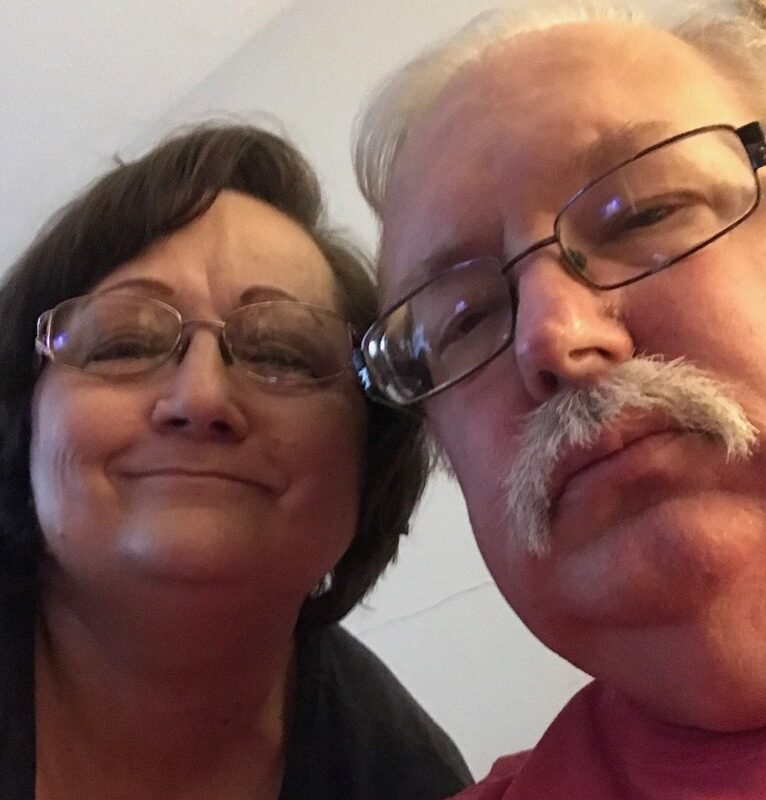 We are Dale and Janet Thompson and we have been married for 34 years. (March of 2018 will be 35!) Ours is a blended family of 4 kiddos. Our oldest, daughter Stephanie, went home to the Lord on 4/11/2003. (you can read her story under the heading, “Stephanie’s Story”.) Oldest son, Michael, is married to Rosa and they have 2 of our awesome grandkids: Evan, 10 years old, and Keira, who is turning 5 on Thanksgiving day. Youngest son, Travis, is married to Darci and they have our other 2 awesome grandkids: Jordyn, 6 years old, and Korra, who just turned 4 last month. Our youngest is daughter, Rebecca, and she will be turning 21 in April, 2018. You can read a bit about her under “Stephanie’s Story”. Also a part of our family are Jack, an over weight mini-dachshund, and Libby, a bichon/poodle mix. Both are spoiled rotten but, isn’t that how it’s supposed to be? Jack is still a bit crippled from being paralyzed in his hind legs, due to him jumping off of an end table. At first the doctor wasn’t sure he would ever be able to walk again. He sent us to a wonderful lady who made Jack a doggie wheelchair! He took to that thing like a duck to water! He was in it for about 4-6 months then one day he just got up and started “walking” on his own. It’s not a normal walk but still, he can get around on his own. We are proud of him! Pictures of all of the kids, grandkids, and furbabies coming soon!